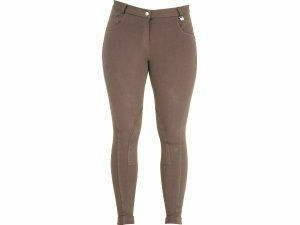 These HyPerformance ladies jodphurs in chocolate are a classic pair suitable for everyday wear. 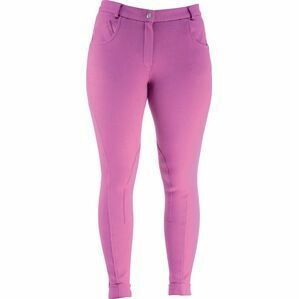 They feature two front and rear pockets, a sturdy YKK zip, belt loops and reinforced stitching. 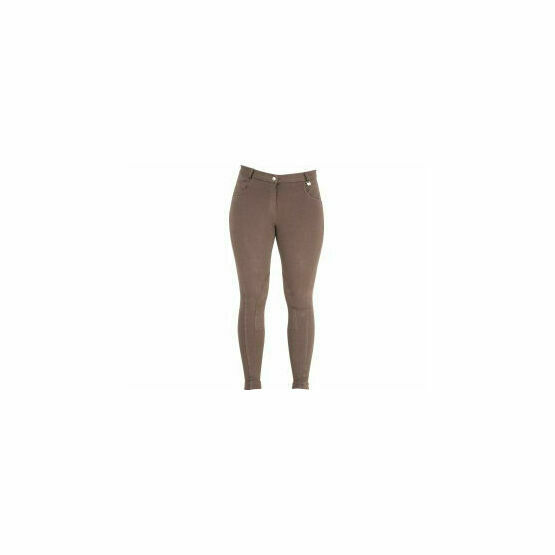 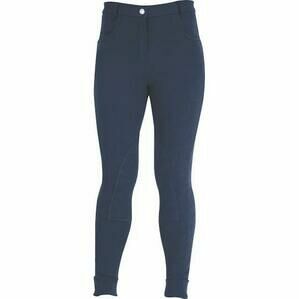 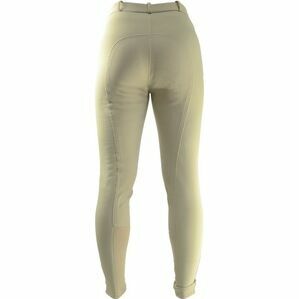 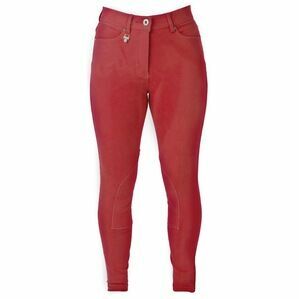 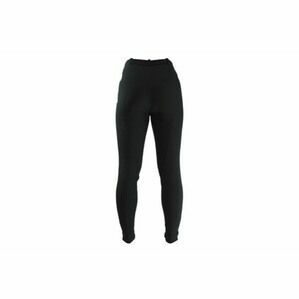 These jodhpurs are made with high quality for an affordable price.